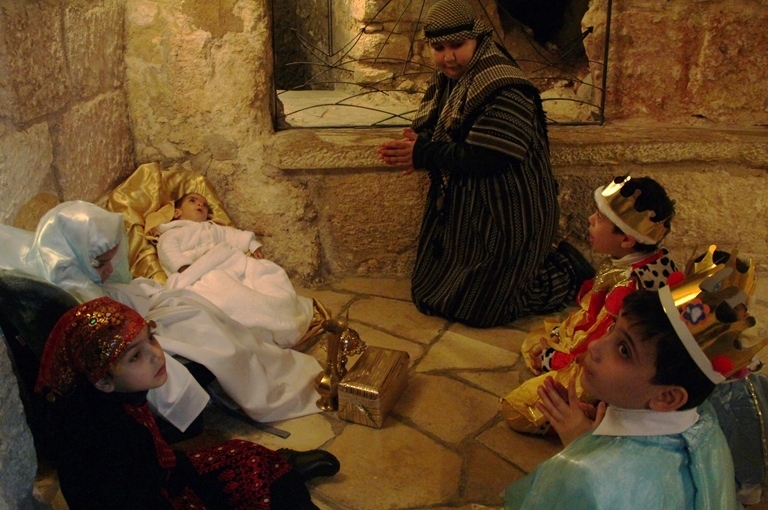 The upswing in violence has hurt Bethlehem’s tourism industry; the livelihood of many Christians depends upon providing food, drink and lodgings to pilgrims and selling devotional items. “The Bethlehem Chamber of Commerce and Industry estimates that this year the rooms were scarcely at half their usual occupancy during the Christmas season. Given the difficult economic and political situation—as well as mounting pressure by Islamists—more and more Christian families are leaving Bethlehem and the Holy Land. The mood has been made worse now that it appears that almost 60 Christian families in the Cremisan Valley near Bethlehem are now going to lose their land because of the separation barrier built by Israel despite years of litigation.